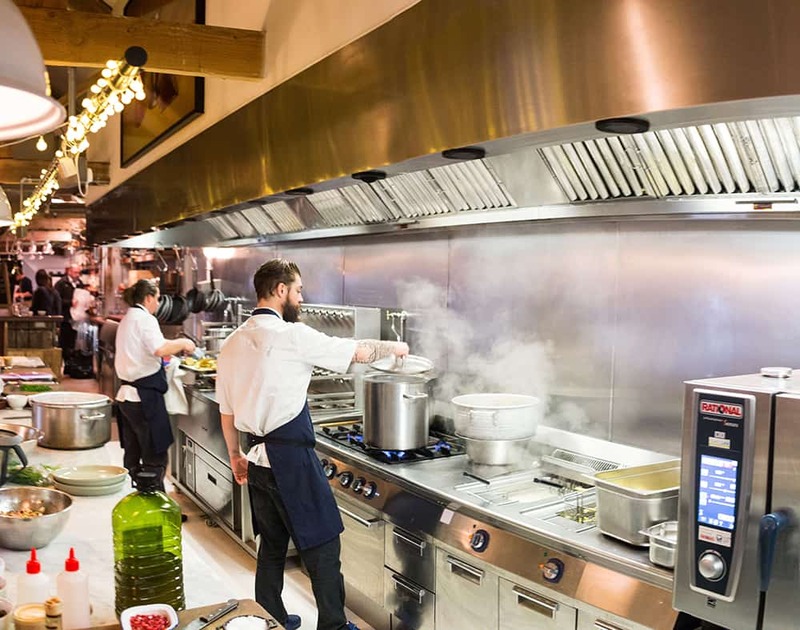 The right ventilation system is a fundamental part of any commercial kitchen. It has the potential to cause serious harm if specified incorrectly. With experience stretching back many decades, the Vortex team can design, deliver and install systems from the simplest wall canopy to the most complex solution comprising on-demand ventilation, odour control, tempered air, noise attenuation and so the list goes on. With a range of Service Distribution Units (Service Spines) and a customisable Remote Supply Air Cube Range, you will have access to a genuine one-stop shop with Vortex team.